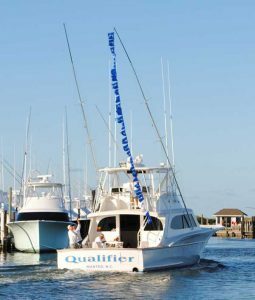 Twenty-nine white marlins were released September 19 from the Paul Mann 56-foot QUALIFIER by Owner/Captain Fin Gaddy and mate Chris Kubik. 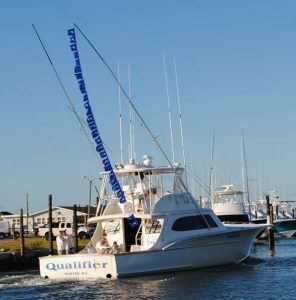 That was the total of releases aboard QUALIFIER for just one day out of many excellent days fishing the fall season out of the Oregon Inlet, NC area. 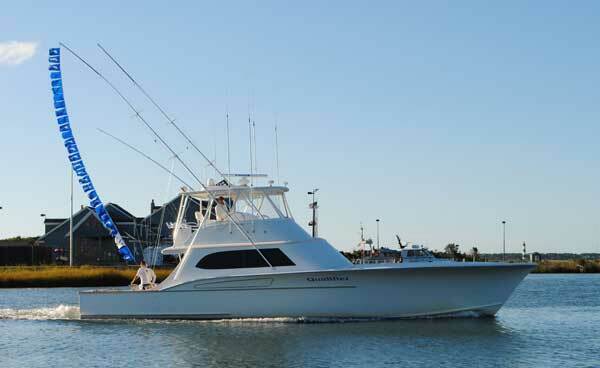 Captain Fin and crew will join the Paul Mann fleet down in Mexico for sailfish this winter.